Welcome to Blue Flash Auto Specialist Based In south London. We are conveniently behind the car wash on the right-hand side and 2 minutes from Clapham North tube station and 5 minutes from Clapham high street in south London SW4. Our Auto service centre is fully fitted with state of the art technology for vehicle diagnostics, electrical testing, fault finding and engine repairs, air conditioning re-gasing for all makes and models at the highest standard, with a fast conclusion and usually with same day service and results at a very competitive rate. 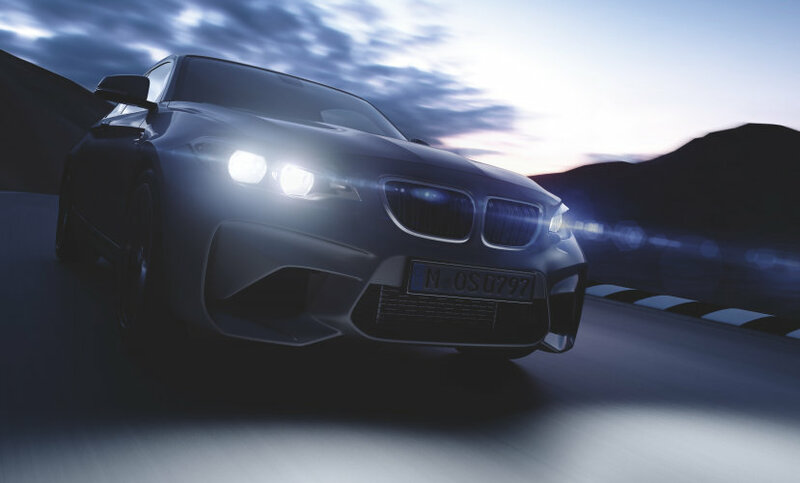 Whether you’re simply after some specialist advice for your car or you are in need of a performance engine remapping, car tuning, our experienced technicians are skilled to conduct advanced level of repairs with an expert level of service and customer care. SERVICING, REPAIRS, DIAGNOSTIC & ELECTRIC FAULTS. We can identify and repair most electrical issues you may have with your car. Most on-board vehicle electrical systems can be notoriously complex and problems are often difficult to diagnose - especially if they are intermittent faults. Blue Flash use the latest and On-Board Diagnostics or OBD system to make sure your car gets a full and accurate diagnosis for any faults by taking compiling all the computers information straight from your car making it much more efficient and quicker. We never waste time and money guessing what your electrical faults could be, we let the cars computer tell us what is wrong along with many years of tracing faults and carrying out car repairs. At Blue Flash Auto Centre we pride ourselves on being straight forward, trustworthy and transparent with our services and pricing. minor service, a simple oil change or in-depth car repairs, we can take care of both your pockets and your car. Plus we offer a wide range of other Auto electrical and mechanical car services for you to choose from. We guarantee your service will be carried out to industry standards or even better, and to the same level as leading dealers, at a fraction of the cost. Using BOSCH testing equipment we can ensure accurate diagnostics of your vehicle, and superb customer service and excellent workmanship and years of experience in the auto industry.